1. Go to console.developers.google.com and create a new project. 2. 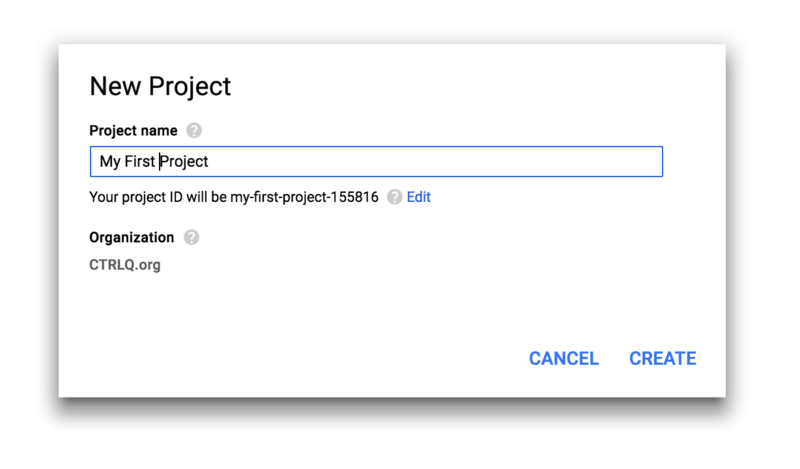 Give your project a name. 3. 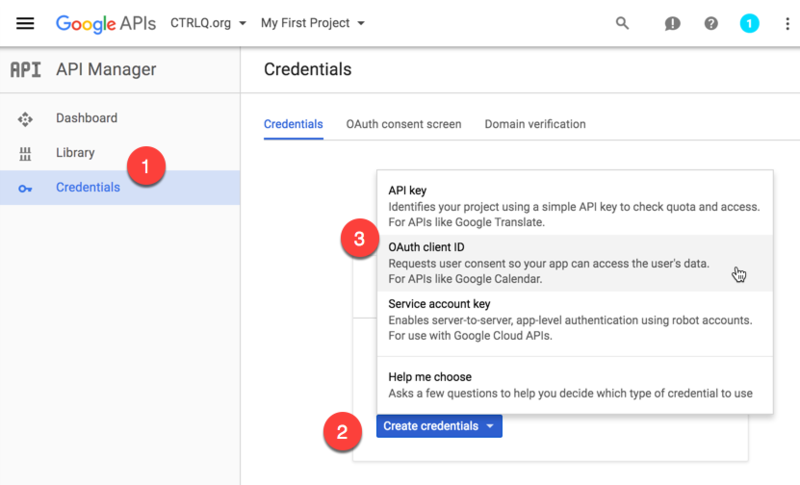 Go to Library, search for the Google APIs that you wish to use in your application and enable them one by one. 4. Go to Credentials -> Create Credentials -> Oauth Client Id. We’ll discuss service accounts in a later chapter. If you have a live web server running PHP, you can put the site address for the redirect URI but for this application, we will only use a local server running on port 8080. You only need to specify the port if your web service is running on a port than 80 (standard). Google will show you the Client ID and Client Secret on the next screen. Dismiss the window and instead download the JSON file containing your OAuth client credentials. Move this JSON file in the root directory of your PHP application. 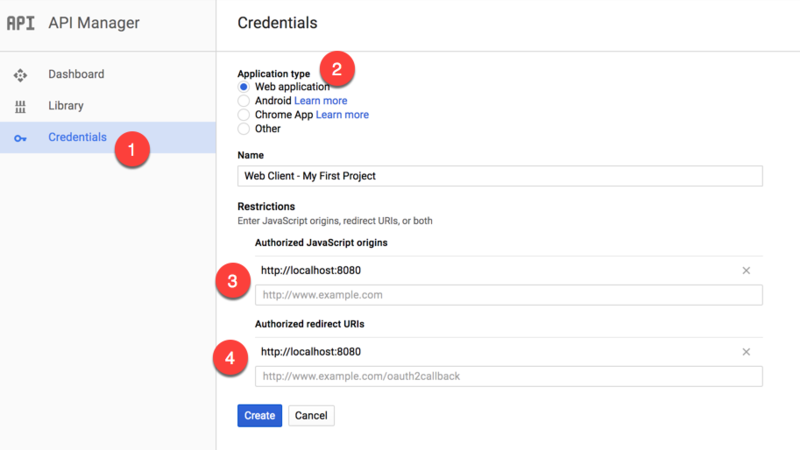 In the next section, we’ll look at the actual PHP example that will connect our application to the user’s Gmail account via OAuth.